• Can combine 1~96 rings power/signal. 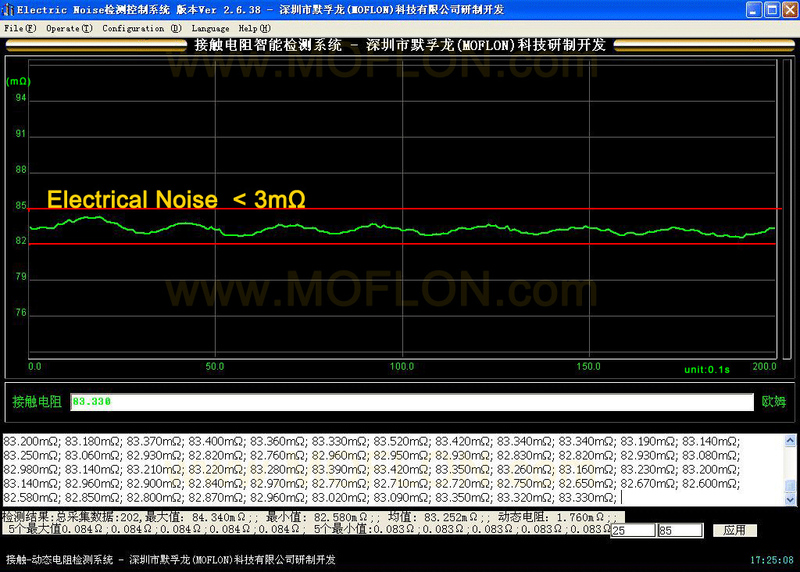 • Suitable for large volume data transmission without delay. • High-rate transmission and high-definition video data. • RF rotary joints,high frequency slip rings,coaxial rotary joints are widely applied for satellite、radar、portable antenna、equipments of communication in moving, etc. The MHF Series RF rotary joint, also called high frequency slip ring, coaxial rotary joint, is a rotating electrical RF/high frequency devices used to transfer power, control circuits or data (analog / digital) from stationary inlets to rotating outlets. 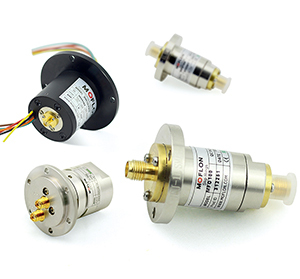 These RF rotary joints,also called high frequency slip ring, coaxial rotary joint are great solutions for keeping coaxial cable from twisting when connected to a rotating device. Rotary joints for RF are used for commercial and military radar, land mobile radio communications, antenna applications and other radio applications.. Need a combined fluid and electrical solution? We offer complete fluid rotary union and electrical slipring integrated unions.